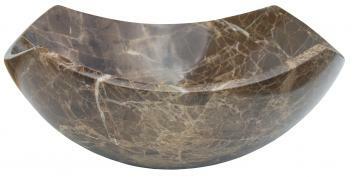 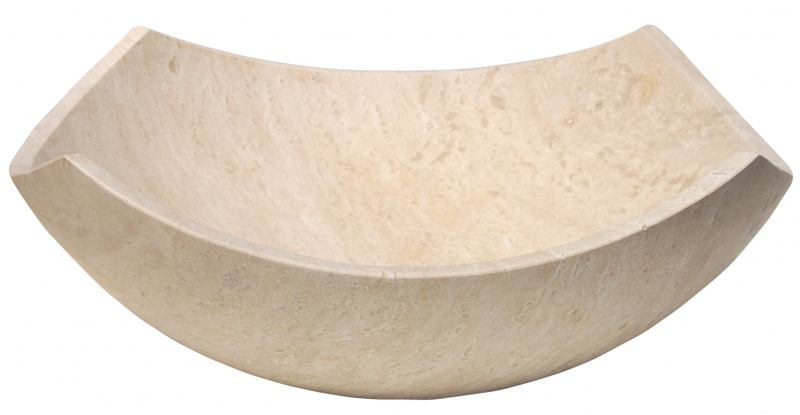 The arched edges of this travertine vessel sink bring a refined look to a very functional sink. 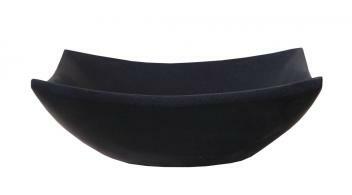 Dips in the sides allow for easy access, even if your faucet is low. 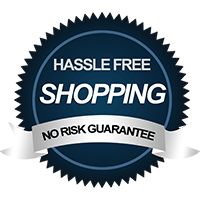 Faucet and drain are sold separately.